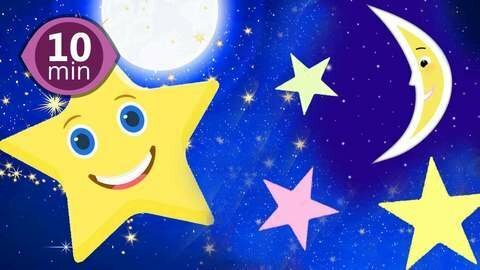 Sing along with little kids to the best nursery rhymes and kids songs in the world! You'll be singing to songs like Wheels on the Bus and Twinkle Twinkle Little Star! You even finish by singing your ABC song! Check out SeeZisKids for free cartoon music videos for kids and so much more in HD.